Upon arrival in the KL city, check into hotel and freshen up before kick off the sightseeing journey. Have lunch at hotel before embarking on a photography trail at various landmarks. Visit the King’s Palace, the official residence of Malaysia’s King features 22 dome complexes that highlights the grandeur. 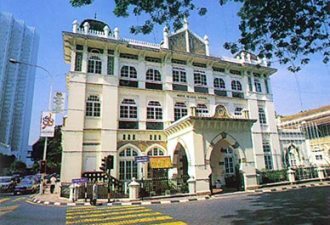 Follow up with a visit to the National History Museum to learn about the rich history of Malaysia, right from ancient times to independence. Then, drop by the National Monument for another dosage of historical experience. The monument was built in memory of the fallen heroes of Malaysia during World War II right through the Emergency (1948 – 1960). Next, visit to the Old Railway Station, which was built in 1910 and a heritage of Malaysia. Then, proceed to the Independence Square, the place where Malaysia’s independence was declared from British rule. The National Mosque should not be missed for its beauty in Islamic art and architecture. 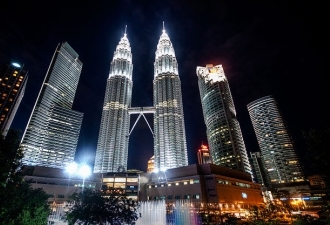 Another must-visit is the Petronas Twin Towers, the tallest twin buildings in Malaysia. Visitors can capture the spectacular landmark or the beautiful fountain and garden surrounding it. Spend the afternoon by stopping at Chinatown, where visitors can make bargains at flea market for souvenirs. End the day with dinner at Chinatown, where the many stalls offer ample selection of local delicacies. After breakfast, proceed for transfer to Genting Highlands Resort, which will take about 1 hour. The resort is built with indoor and outdoor theme parks as well as retail outlets, casino, cineplexes and live-shows. 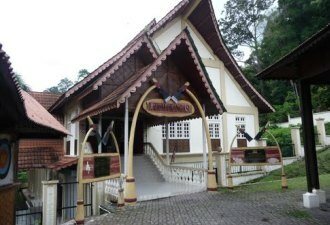 On the way there, stop by the Orang Asli Museum at Gombak, which is built in dedication to the Orang Asli, the indigenous people of Malaysia. The museum showcases the history and culture of the people and comes equipped with audio-visual system, exhibition gallery and a theatre hall to maximize visitors’ experience. 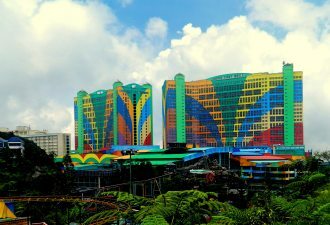 After the visit, continue the transfer to Genting Highlands Resort. 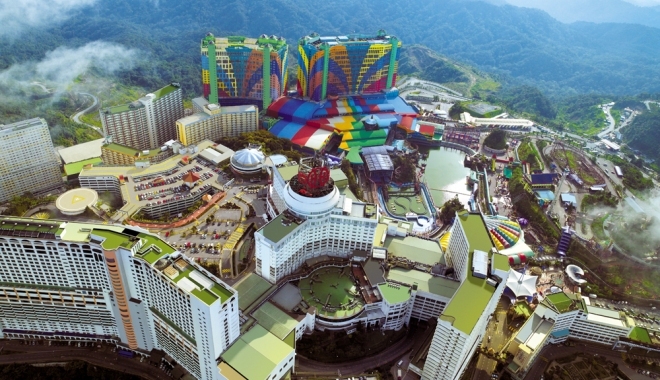 After lunch, head down to the outdoor theme park, which is open in daytime, or try your luck in the casino. Shoppers can enjoy the wide selection of retail outlets available there. After dinner, proceed with more entertainment at the indoor theme park or enjoy live-shows before calling it a day. After breakfast, proceed for transfer to Bukit Tinggi, which takes about 45 minutes. 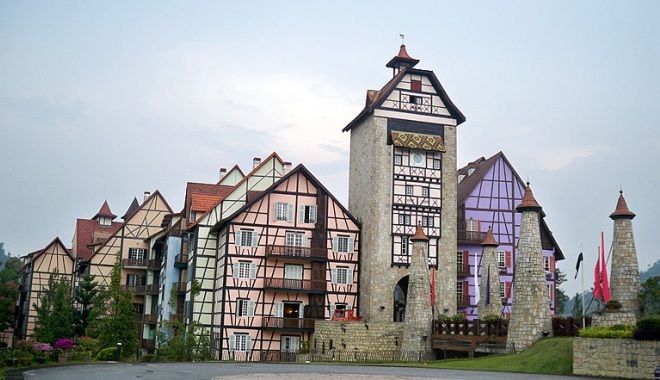 There, visit the Colmar Tropicale, a French-themed resort that features medieval French structures. Drop by the Rabbit Park to feed the rabbits and watch a menagerie of animals, or drop by the Japanese Village to relax by the rock pool, Koi ponds, or sample tea at the Japanese tea house. Have lunch at Bukit Tinggi before departure for home.